Discussion in 'MacRumors.com News Discussion' started by MacRumors, Sep 12, 2012. Cool... The 6th iPhone, running iOS 6, with an A6 CPU. The "5" name makes perfect sense. A6 seals the deal on it not just being a 'stretched, dressed up' 4S. Yep, makes perfect sense. I'm so glad you see that. it's just like uni again. So wait, for the first time, the iPhone will wind up being more powerful than the iPad the same year they're released? Renewing the iPad line in March makes absolutely no sense at all. Exactly. It follows from last year with the iPhone running iOS 5, the A5 cpu and being called the iPhone 4S. I think it will be A6 just so they can claim it is new. I don't think it will be quad core, it will just be a higher clocked dual core A5 on the 32nm process with an improved GPU. My theory is they cant say it uses the A5 because then everyone will claim it's the same as 4S. But they cant use 5X because that would be overpowered on the GPU front, hence it will be named A6. You're stretching. 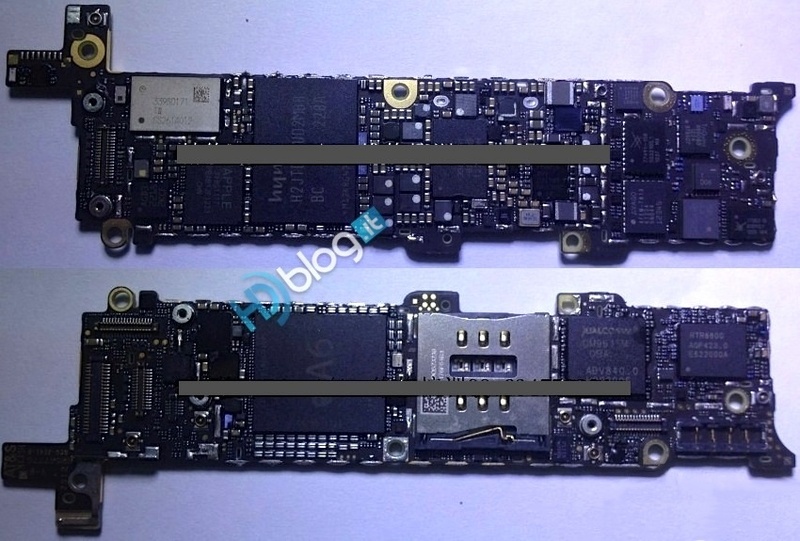 The first Apple-branded chip was the A4 (single), then the A5 (dual), then the A5X (dual + quad graphics), now the A6 (quad? ), so the "6" isn't indicative of a 6th generation.